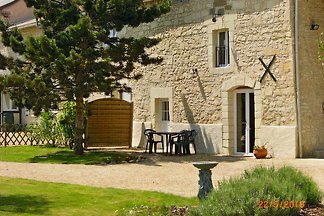 Pleasant house, classified 4*, bathed in light, with garden, where you can relax on a deckchair in complete tranquility Indoor spa. 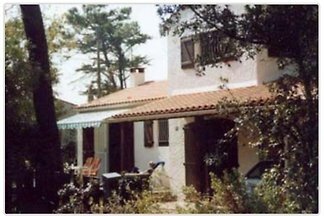 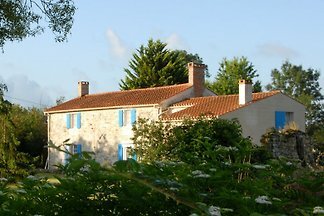 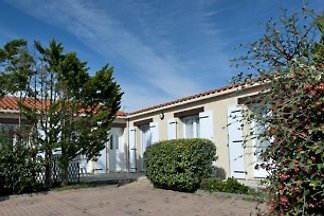 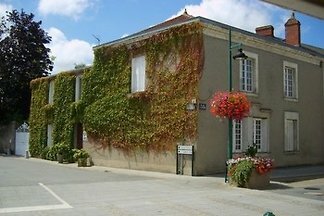 from 5 3 holiday homes & accommodations in Pays de la Loire were rated with an average of 4.9 out of 5 stars ! 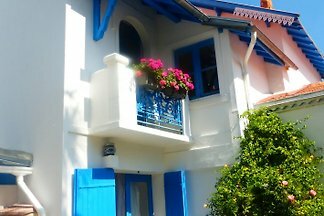 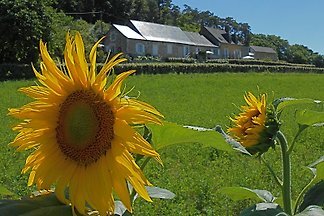 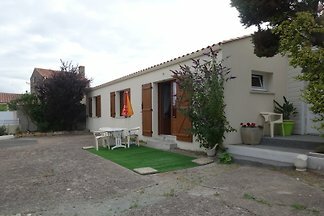 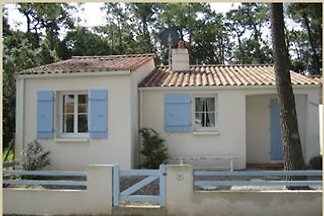 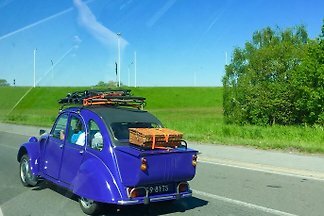 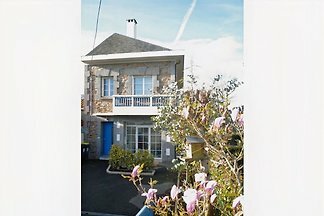 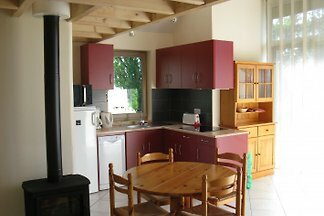 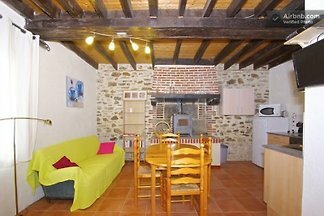 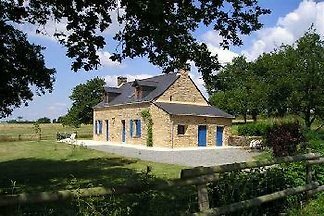 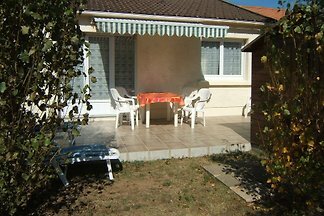 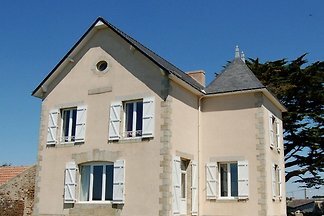 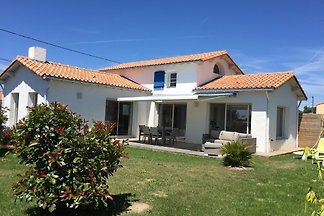 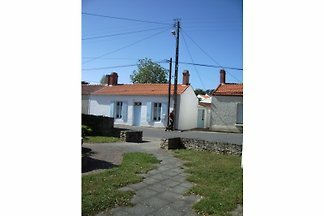 Rent successfully your holiday flat or holiday home in Pays de la Loire in only 20 minutes !